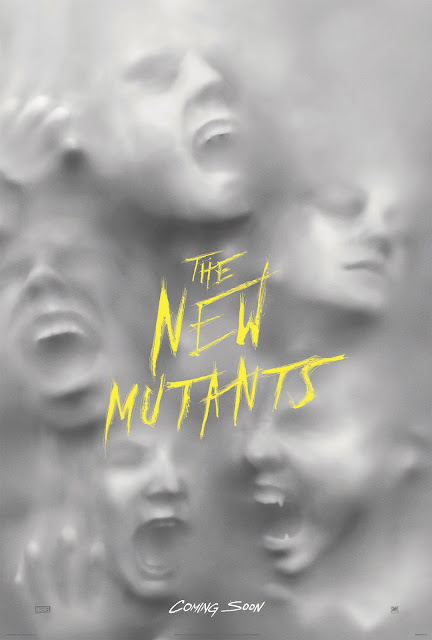 20th Century Fox has revealed the first haunting poster of young adult superhero movie The New Mutants, starring Anya Taylor-Joy as Illyana Rasputin/Magik (Split), Maisie Williams as Rahne Sinclair/Wolfsbane (Game of Thrones), Charlie Heaton as Sam Guthrie/ Cannonball (Stranger Things), Alice Braga as Dr. Cecilia Reyes (Elysium), Henry Zaga as Roberto da Costa / Sunspot (13 Reasons Why), and Blu Hunt as Danielle Moonstar/Mirage (The Originals). The X-Men spinoff is directed by Josh Boone, who also helmed the hit young adult movie The Fault in Our Stars. 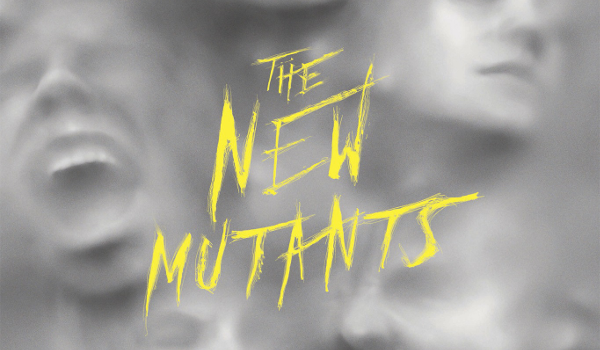 As 20th Century Fox continues to redefine superhero movies as proven by worldwide blockbusters Deadpool and Logan, The New Mutants poises to be another one of their most daring move yet by leaning on to the YA-horror genre. The story revolves around a team of mutant heroes comprised of the first graduates from Charles Xavier’s school. 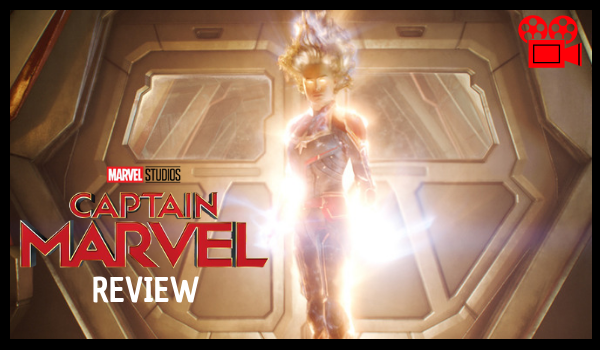 In the movie, the super-powered teens are revealed to be confined in a seemingly secret facility while being haunted by horrifying visions. Fear will follow everywhere when The New Mutants opens in Philippine theatres on April 11, 2018, a 20th Century Fox feature film to be locally distributed by Warner Bros.
Join the conversation! Follow 20th Century Fox (Ph) on Facebook, @20thcenturyfoxph on Instagram and YouTube and @20centuryfox on Twitter.